Enjoy fabulous dining and on-board facilities with fascinating stops in different cities and ports on a cruise holiday. 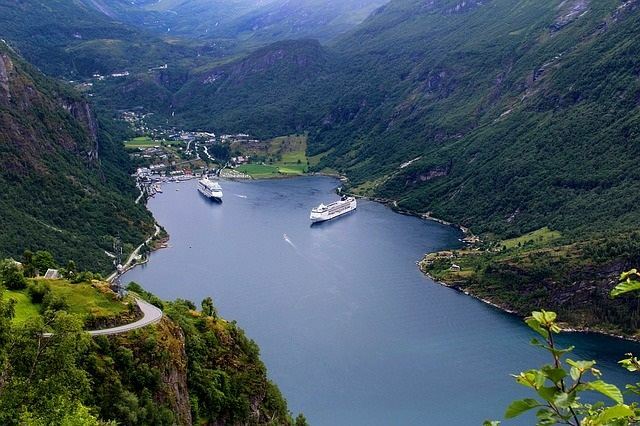 For the best range of cruise offers on sale in Ireland call us on 01 517 5990. This is just a very small selection of the cruise lines and cruise itineraries we have on offer.